I adore that lotion. It's the best! Their almond & coconut scents are terrific, too. 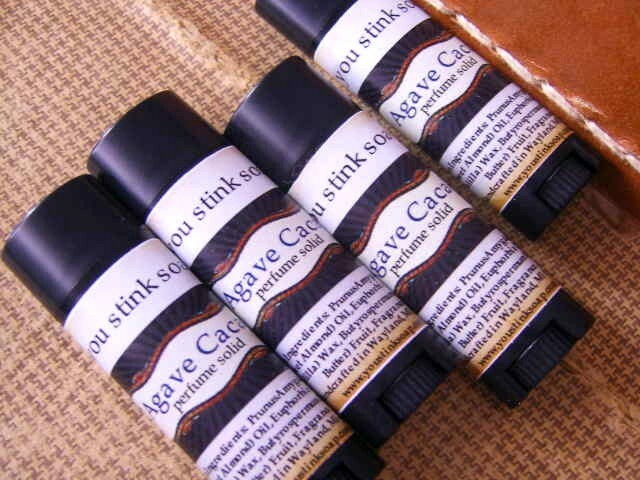 Mmmmm that Agave Cacao perfume sounds yummy!! 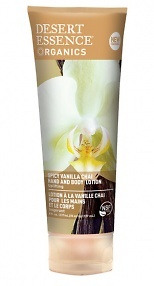 I love anything vanilla scented, especially in winter, so I'm using Lush's vanilla lotion at the moment.